It’s been really darn hot here, even inching into the triple digits. To chill out, I’ve whipped up some fun summer indulgences, and this revolutionary dairy free pina colada is one of them! We recently noticed the Coconut Coconut Milk version of So Delicious frozen dessert at the store, and I thought it was genius. I’ve heard complaints that various dairy-free flavors taste “too coconut”, but this variety has a “why fight it” approach. It embraces that amazing, rich organic coconut milk base and further amplifies it with organic dried coconut. This is an ice cream flavor that was meant to be dairy free. And then Tony had a revelation. “Wouldn’t that make a great dairy free pina colada,” he said. “You could use it rather than cream of coconut.” From this little comment, a cocktail star was born. We immediately picked up two pints and rushed home to our blender for an impromptu happy hour. What resulted wasn’t just a tasty simple swap, it was the BEST Dairy Free Pina Colada that either of us had ever tasted! Not to mention, this cool creamy beverage has just FOUR ingredients that you can easily keep on hand for entertaining or cravings. The pineapple chunks and frozen dessert are at the ready in the freezer (the ice cream is also amazing for sundaes or simply with chocolate sauce!). And rather than purchasing a big jug, we bought the little 4-pack of canned pineapple juice at Trader Joe’s. 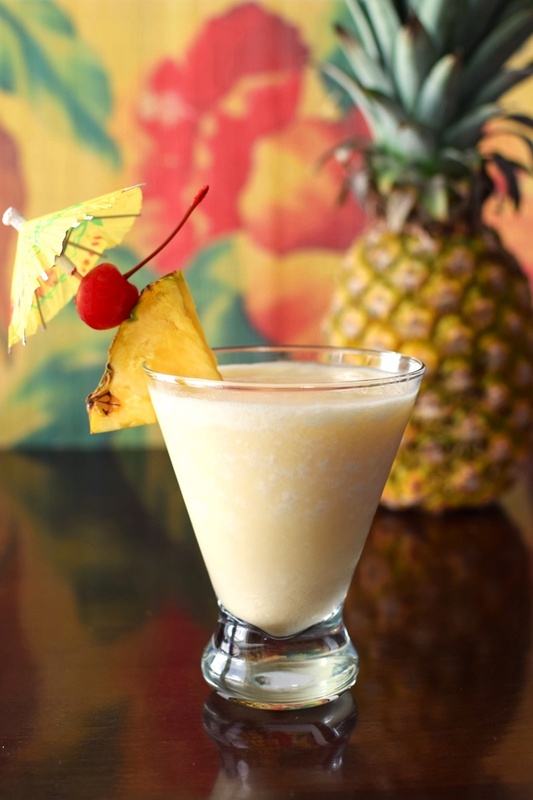 It’s true that traditional pina coladas are naturally dairy free. Nonetheless, I’ve never been able to order one because many bars and restaurants do add dairy! 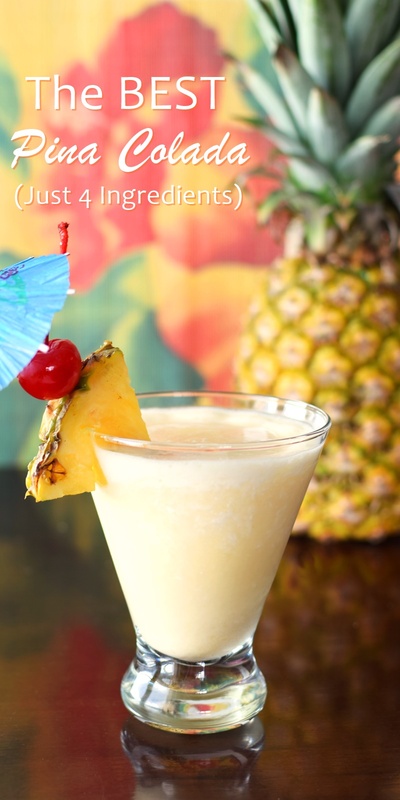 Fortunately, this dairy free pina colada recipe falls more in line with tradition, but with a special “ice cream” twist that makes it even better. I think many of you will also like that the coconut ice cream is made with organic ingredients, allowing you to pass on the questionable chemicals in cream of coconut. 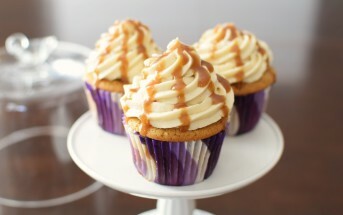 It also adds the perfect sweetness (not to much!) and wonderful coconut shreds that really work in this beverage. 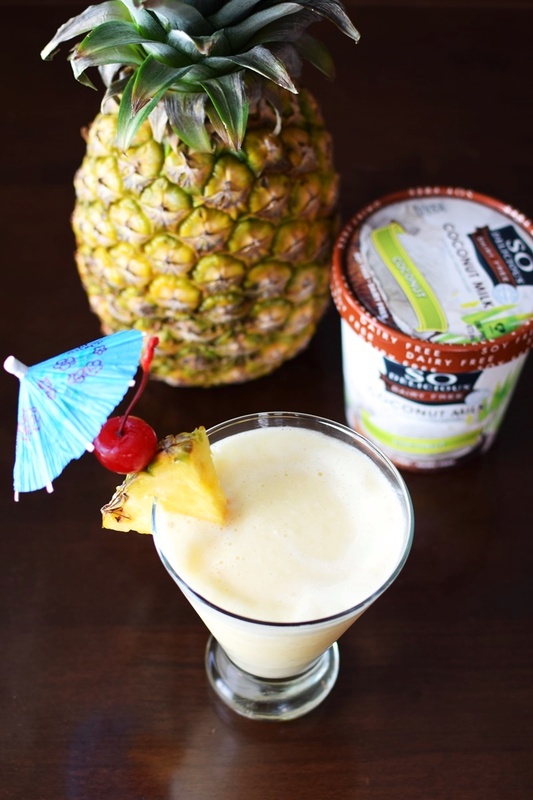 This post is sponsored by So Delicious Dairy Free, but the opinions, photos, and superstar dairy free pina colada recipe are all me. 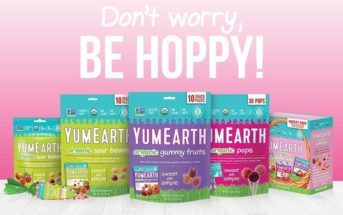 By ingredients, this recipe is dairy-free / non-dairy, egg-free, optionally gluten-free, nut-free, peanut-free, soy-free, vegan, plant-based, vegetarian, and generally top food allergy-friendly. Place all of the ingredients in your blender and puree until relatively smooth. We like the wee little bits of coconut and pineapple that can remain. Pour into a glass, and garnish with fresh pineapple and/or maraschino cherries, if desired. Virgin / Non-Alcoholic Option: Replace the rum with more pineapple juice, coconut milk beverage, or lite coconut milk. I can’t get coconut ice cream locally so I’d have to use this recipe with homemade ice cream made with So Delicious coconut milk. That sounds delicious, too, Leslie! OMG I want one NOW! Like in bed as I’m getting ready to sleep. I love pina’s and you can just make mine a double. YUM! This looks so decadently awesome! Cheers! Thank you. This looks delicious. A must try for me. Many blessings. 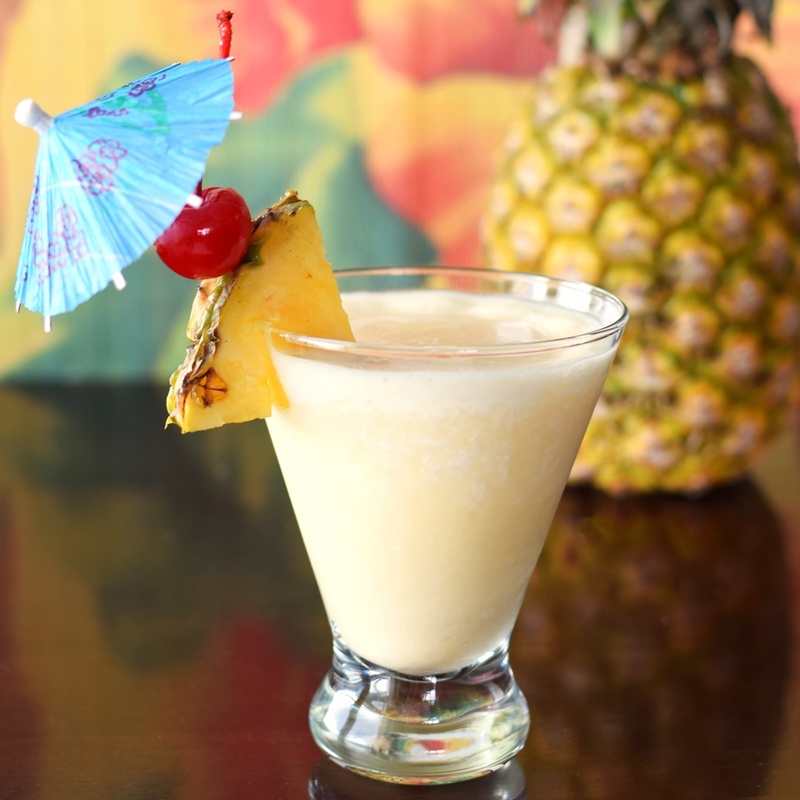 I have never really been a pina colada fan, but this might change my mind! It looks so gorgeous and creamy and I love the So Delicious brand so much! Super cute presentation as well! I think it definitely would change your mind. It’s so, so good – I promise! Piña Colada made with ice cream??? I’ll take a whole pitcher! I did! We ran out of frozen pineapple though … off to the store! Oh yes, this is going to make my weekend even better. Love it!